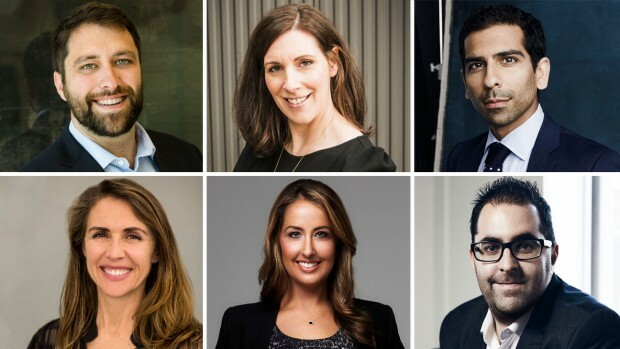 ICM Partners has named six agents to its 2018 new partner class, The Hollywood Reporter has learned. It’s just the third new partner class since the agency’s founding partnership of 29 in 2012. ICM added another 11 partners a year later, and then nine more in 2016. With this third wave, the partnership now stands at 54. A Utah-based online magazine of literature and art, aiming to confront issues of identity, such as gender, race, class, religion, intersectionality, internet identity, and culture. We want to give artists and authors a space to reveal everything about the human experience - the good, bad, ugly, and everything in between. 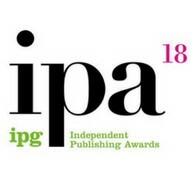 Nosy Crow and Bloomsbury have dominated the IPG Independent Publishing Awards shortlists alongside various radical publishers such as Verso and Zed Books. Nosy Crow has scooped five nominations in four of the 12 categories, while Bloomsbury is nominated three times. Class Publishing, Kogan Page, Otter-Barry Books and SPCK all have two nominations across the shortlists while 10 publishers—Boydell & Brewer, Burleigh Dodds Science Publishing, Emerald Publishing, Hurst Publishers, Little Tiger Group, Old Barn Books, Otter-Barry Books, Pluto Press, Verso and Zed Books—appear on the shortlists for the first time. 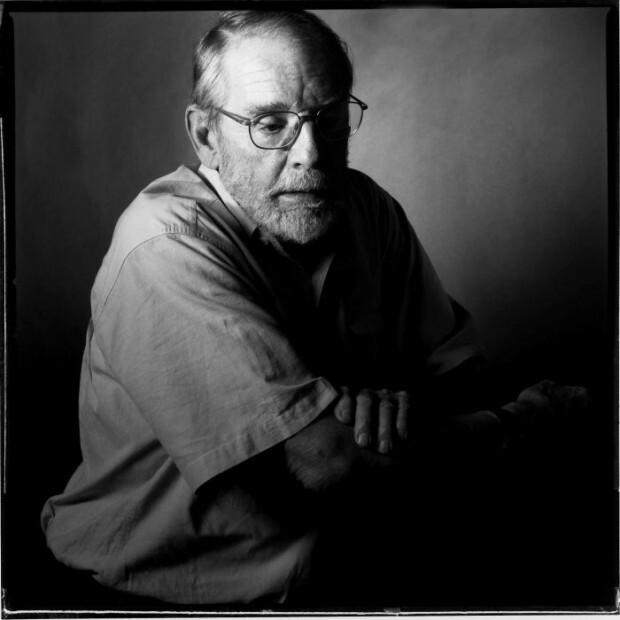 We sit down for a writing class with Pulitzer Prize winner and acclaimed non-fiction author John McPhee. 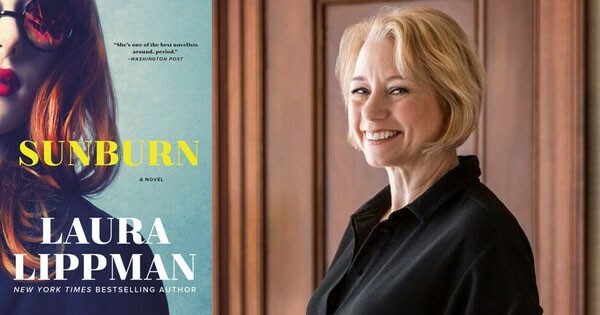 The New Yorker writer is best-known for his meticulously-researched and wonderfully evocative pieces about everything from conservation, to basketball, to one book all about oranges! His latest book, Draft No. 4, details his writing process – including the strange maps and one-of-a-kind computer system that are integral to his process. Send query by email with 20 pages of your ms, in the body of an email. No attachments or hard copy submissions. See website for more details, and specific agent interests and contact details. Publishes poetry and fiction, with a particular (but not exclusive) interest in work which makes reference to the Pacific / Asia / Polynesia / Hawai'i. Send complete ms with SASE. No submissions by email. 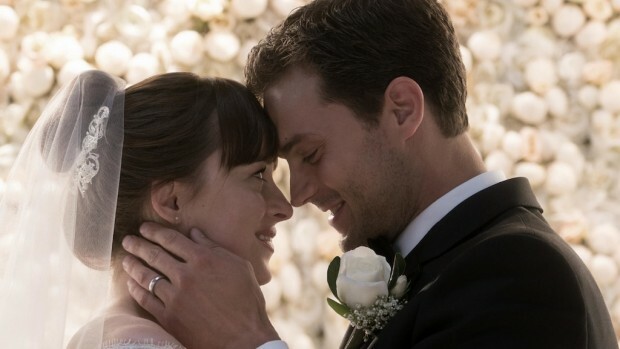 THE age of the alpha hole — the brooding, brutish alpha male that would set hearts aflutter in the bodice-rippers of yore — is over. The nice guys have won. Writing is a sedentary gig unless one has a treadmill desk. But I have long believed writing and working out are complementary disciplines. And it's not just that moving counterbalances the effects of sitting in a chair for so many hours every day. I've long believed that the work-out life has lessons for the writing life. I've "solved" a lot of books while at the gym, in part because I'm not trying to solve them at that precise moment. When you're loose, focusing on a physical task, it's amazing what can happen in your head. And it turns out that a lot of advice given to people who want to exercise will also work for those trying to establish a writing routine. 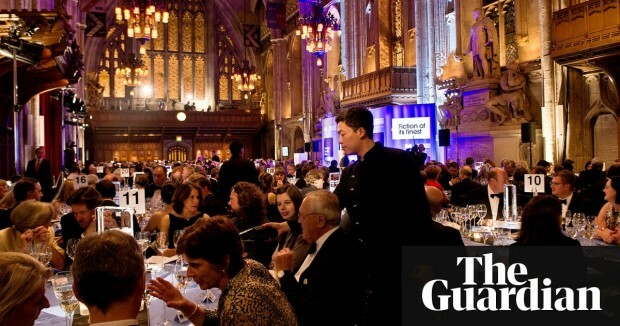 Tensions over the decision to allow US authors to enter the Man Booker prizehave flared up yet again, with 30 publishers signing a letter urging the prize organisers to reverse the change, or risk a “homogenised literary future”.